The Bath & Kitchen Gallery understands your bathroom remodeling project is an important investment. 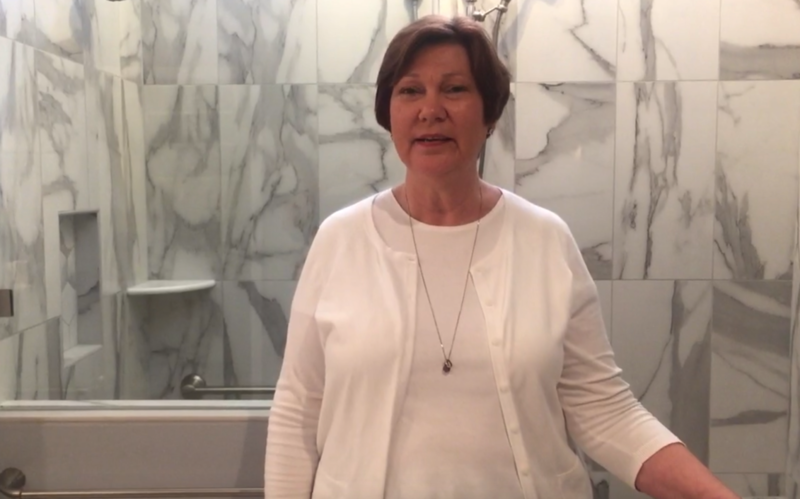 New technologies and approaches to bathrooms can allow you to have a spa-like sanctuary in your own Florida home. 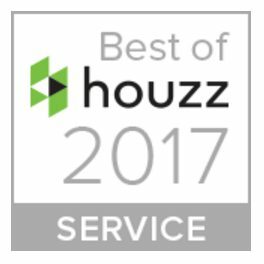 Let our design team change the way you live. Turn your Tampa kitchen remodeling dream into reality. Your kitchen is the heart of your home. It should be a warm and welcoming reflection of your lifestyle. The Bath & Kitchen Gallery combines Architecture, Construction, and Design into one remodeling team. The Bath & Kitchen Gallery considers it an honor when you place your trust in our work. We have everything you need for kitchen design, construction, materials and appliances. 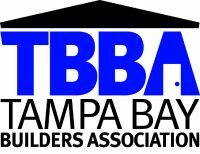 The Bath & Kitchen Gallery is a Tampa remodeling contractor that is your one stop shop! Looking To Speak To A Designer? 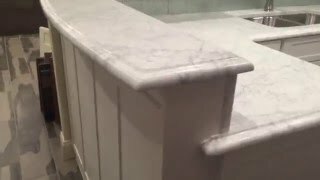 Thinking about remodeling your kitchen or bathroom but dreading all the construction mess, project delays and unexpected cost overruns? My name is Joe Ferrantegennaro and I’m the President and owner of Bath & Kitchen Gallery in Tampa. We Design and Build- Most remodeling companies either design OR build, but they don’t do both. We are a design AND build remodeling company that can handle your entire project from start to finish. 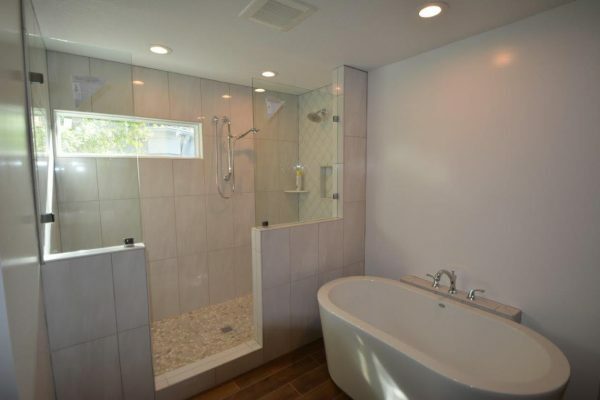 Up-Front Pricing- Bath & Kitchen Gallery offers up-front pricing and a detailed list of the exact make, model number and price of every single item that you’ve chosen for your remodeling project, BEFORE you sign a contract. Lead Carpenter Management System- We assign a Lead Carpenter to every remodeling project. He’s on the job site all day, every day, and he will have no other project to manage but yours. 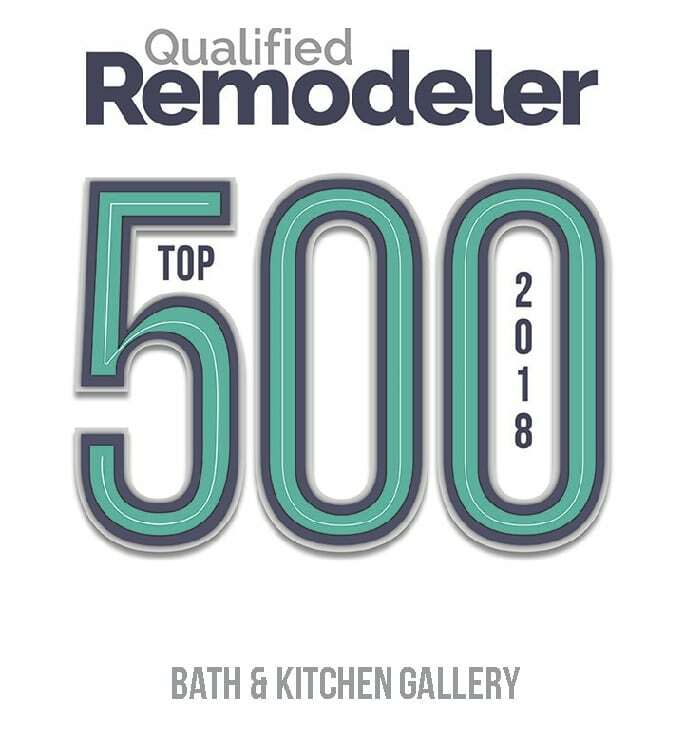 Less Down Time- Bath & Kitchen Gallery will not start demolition until we’ve received 100% of your materials including cabinets, countertops, tile and fixtures. That means less down time for you and your family. We Work Clean- We employ a Work Clean System to stop 97% of all dust particles from infiltrating other areas of your home – this involves sealing off your kitchen or bath from the rest of your home, covering window frames, exhaust vents, and using a HEPA filter air scrubber to leave your home as clean possible. 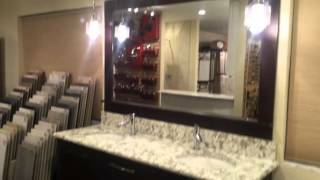 Need To Remodel Your Kitchen or Bath? 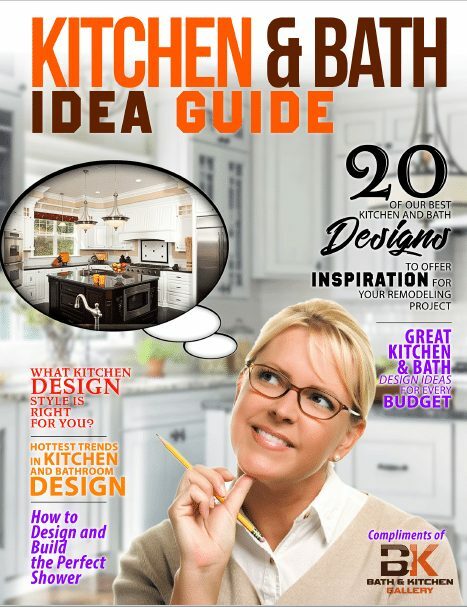 We share 20 of our best Kitchen and Bath designs to give you inspiration for your remodeling project… plus articles on the Hottest Design Trends and choosing the Design Style that’s Right for Your Home. 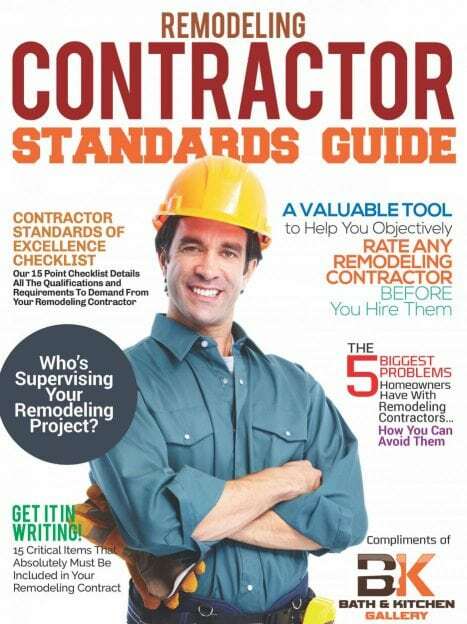 Protect yourself from shoddy workmanship and contractor fraud. Our Free Guide offers valuable articles and tools to help you objectively evaluate any remodeling contractor BEFORE you hire them. 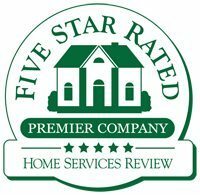 Enjoy a home remodeling experience that promises to be pleasant and successful from beginning to end. 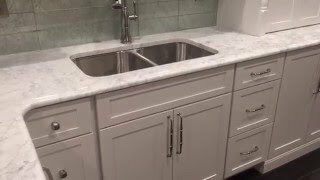 Watch the latest tips and trends on home remodeling from The Bath and Kitchen Gallery owner, Joe Ferrantegennaro. Adding a backsplash to your kitchen or bath, will help increase the value of your home by giving you a more tailed, finished look. 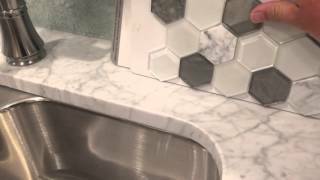 Looking to add a raised bar top to your kitchen? The Bath & Kitchen Gallery considers it an honor when you place your trust in our work. 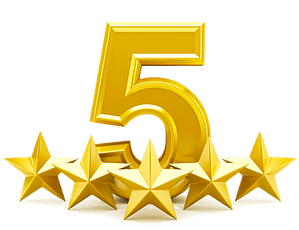 In return, we promise you nothing less than a positive design/build experience and complete satisfaction with the quality and craftsmanship at project completion. 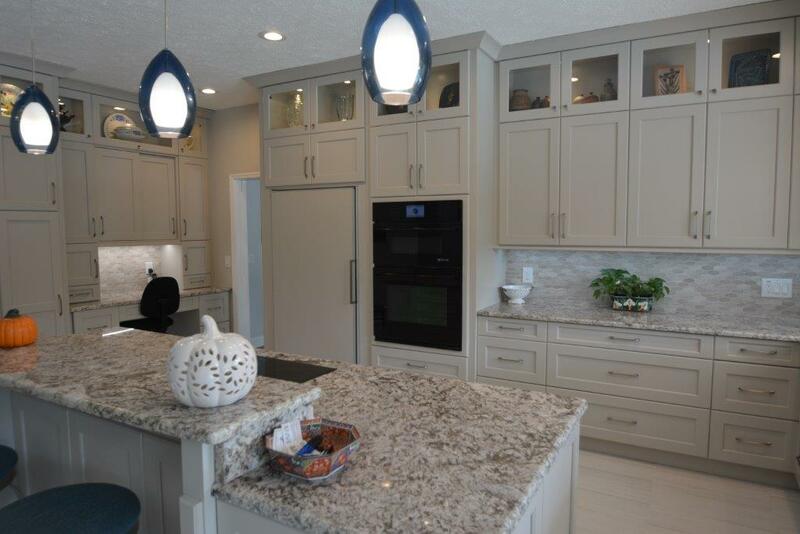 The Bath & Kitchen Gallery has a showroom that offers a selection of various tiles, flooring, fixtures, countertops and cabinetry, all to be customized to your specifications.